Smartspace Workplace is the world's leading, fully flexible workspace management platform. Our extensible modular solution empowers your workspace and your people to be more efficient, productive and joined-up. With SmartSpace, real estate costs come down, space optimisation goes up, and everyone benefits from greater efficiencies and stronger relationships. Integrated reporting and analytics provides access to all your workspace usage data in one place. We help people work smarter worldwide. Our pioneering software solutions will transform your business today. Create an exceptional workspace with the SmartSpace space management platform and application suite. 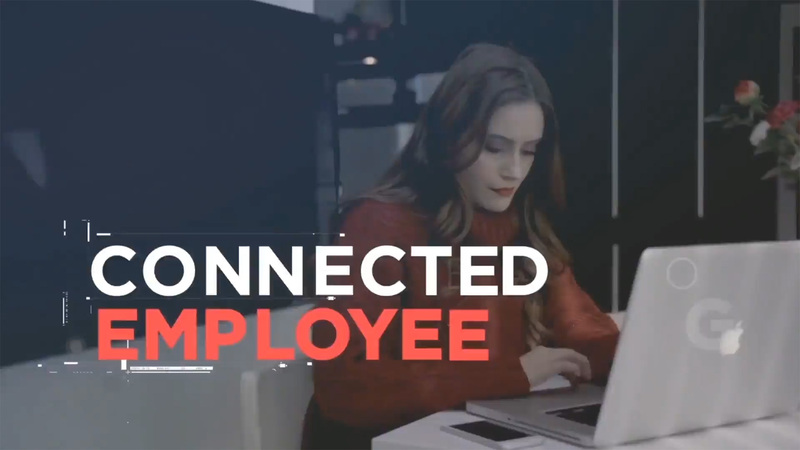 Delivering outstanding user experience, it connects employees to their environment, increases engagement, and drives rich analytics. Smarter space and asset management means better productivity, happier employees, and maximised real-estate efficiency. It all adds up to a unique competitive advantage. SmartSpace software: it’s the ultimate in smart workplaces. Give your business the edge. Understand how your space is being used to make more informed decisions. SmartSpace allows you to see the number of staff booking and occupying desk, and meeting rooms on a daily, weekly or monthly basis. Track peak times of arrival and view historical data. SmartSpace scales and is customisable to suit the size of your organisation and current polices. With flexible APIs and open architecture from the moment of deployment you are generating data and intelligence for the transformation into a 'worksmart' workplace. SmartSpace integrates seamlessly with your existing software and hardware ecosystem across your building or estate. Real estate costs come down and space optimisation goes up. Everyone benefits from greater efficiencies and stronger relationships. Be it on the go, at your desk or the other side of the office, interact with SmartSpace via our mobile app, online or touchscreen kiosk. Switch to smarter activity-based working. Give your employees the agility they want for better collaboration. Nobody likes kerfuffle! Our flexible, user-friendly touchpoints put your workspace literally at the fingertips of your employees, wherever they are. Book rooms, services, catering and layout changes for high-performing meetings that leave the best lasting impression with your visitors. Request a free, no obligation demonstration and let us show you how our system can benefit your organisation.